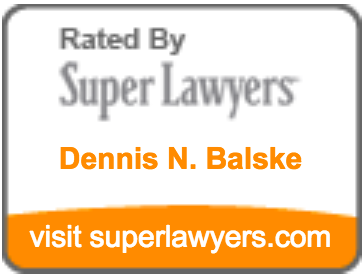 Dennis Balske's Oregon State Bar profile . State: Oregon (1993), Alabama (1978), and Ohio (1974); admitted pro hac vice in South Carolina, Georgia, Florida, and Mississippi. Federal: United States Supreme Court; Fourth, Fifth, Ninth and Eleventh Circuit Courts of Appeals; District Courts for District of Oregon, Northern, Middle and Southern Districts of Alabama, and the Southern District of Ohio; admitted pro hac vice in the District Courts for the District of South Carolina and the Southern District of Georgia.